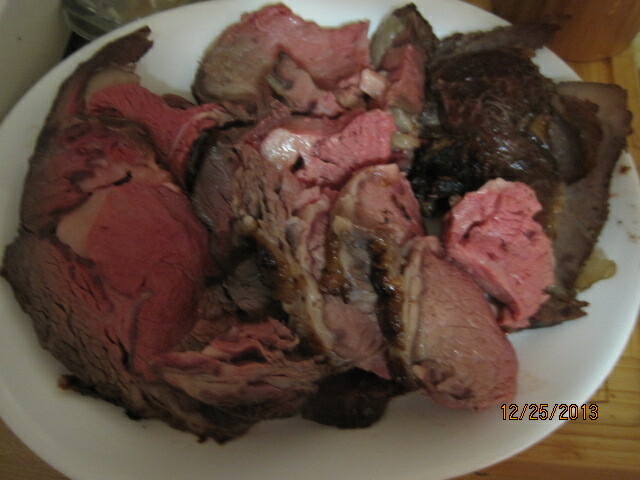 We had prime rib, too, for our xmas dinner, with Yorkshire pudding. 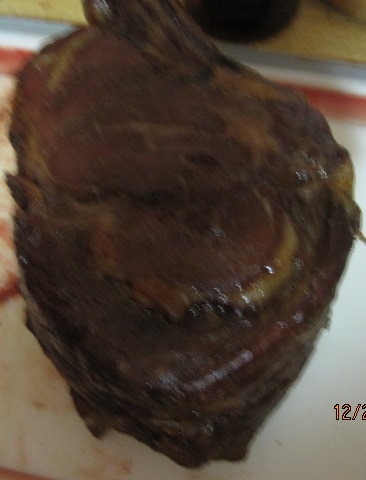 Next time, I’ll do roasted veggies, too. Sounds great!